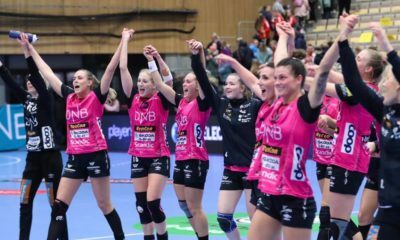 Brest Bretagne finished second in the French championship behind Metz and they received a wild card and a direct ticket to the EHF Champions League Group Stage. 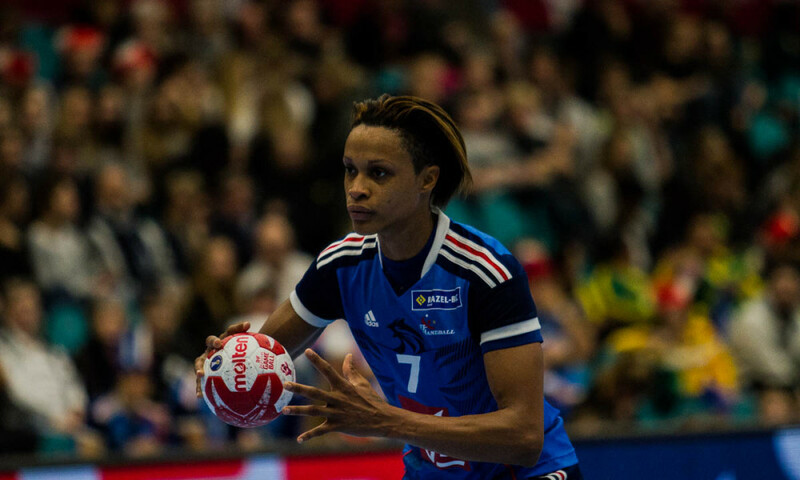 This is their first time in Europe’s top competition, but experience isn’t missing on the French side. Players like Allison Pineau or Marta Mangue can add a lot to the team, but Allison Pineau is struggling with an ankle injury so she might still be out for a while. 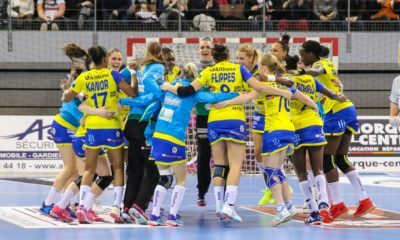 Last season was Brest’s first ever participation in an international competition and their quarterfinal run can be called a success for them: only later champions Rostov-Don could stop them from going even further. 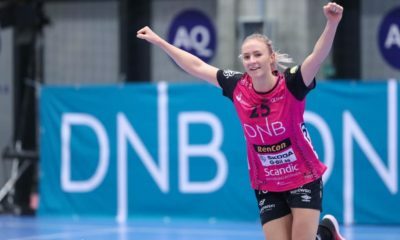 Brest strengthened the squad during the summer break with internationally well-known players like Swedish duo Louise Sand and Filippa Idehn. They also signed players from domestic rivals like Sladjana Pop-Lazic or Jovana Stoiljkovic. 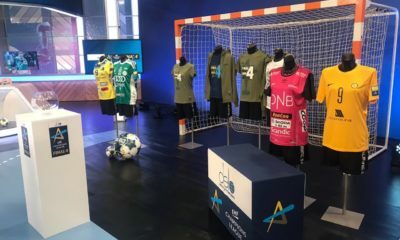 They will need all their reinforcements if they want to be a competition for their experienced rivals Győri Audi ETO KC, Rostov-Don or FC Midtjylland. The French team doesn’t want to be just a new face in the competition, they are dreaming of reaching the Main Round. To this, probably it will be FC Midtjylland that they will have to fight for a position in the Top 3 of their group.